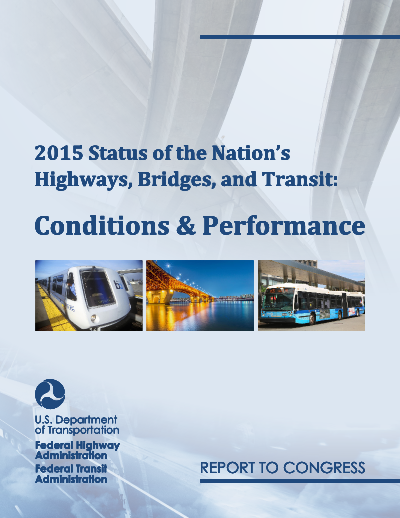 The 2015 Conditions and Performance Report is available in full report form, and as a separate Executive Summary. Thank you for your interest in the C&P Report. We would like to learn more about our readers and their interests. Please help us by taking a few minutes to answer a brief survey.